In addition to his acting, he was a racehorse owner (His character as a gambler/horseplayer/sportswriter on the Odd Couple was NOT a "stretch" at all). One of his horses, Jaklin Klugman, won the California Derby at Golden Gate Fields in 1980. I was there in person to see it. The colt was caught in traffic as they left the far turn, and he suddenly shot to the outside in an amazing move to clear that congestion and then roared past 'em. 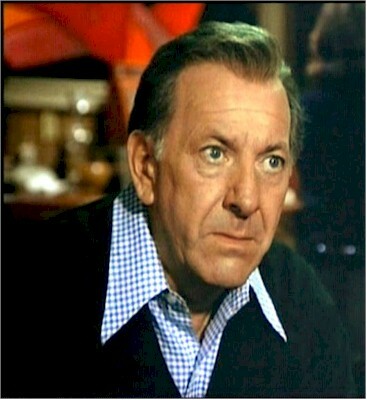 Very soon after, Klugman (the actor, not the horse) appeared as a guest on The Tonight Show with Johnny Carson, and they showed a replay as Klugman commented... He was excited as hell! The horse went on to run 3rd in the Kentucky Derby and 4th in the Preakness, and won several other stakes races.